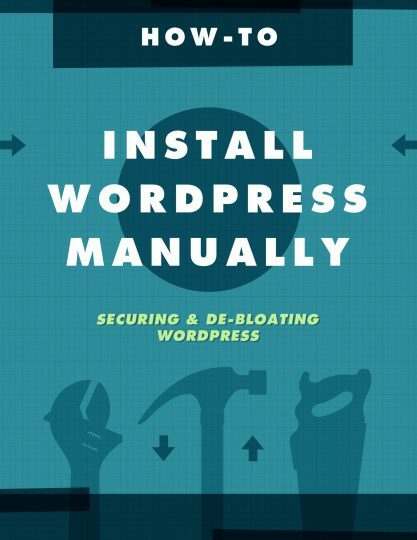 Learning to manually install WordPress is an important skill in creating the foundation for a secure and efficient WordPress installation. While a manual install may take a bit longer, it helps to correct the security and “bloat” issues associated with using the quick-install applications provided by most hosting providers. This guide walks step-by-step through the manual install process with helpful screenshots and tips.